Each Premium Room has direct access to the swimming pool where you can enjoy the freshness of the air. Offering 4 PREMIUM rooms and situated in a quiet neighborhood and environmentally friendly. 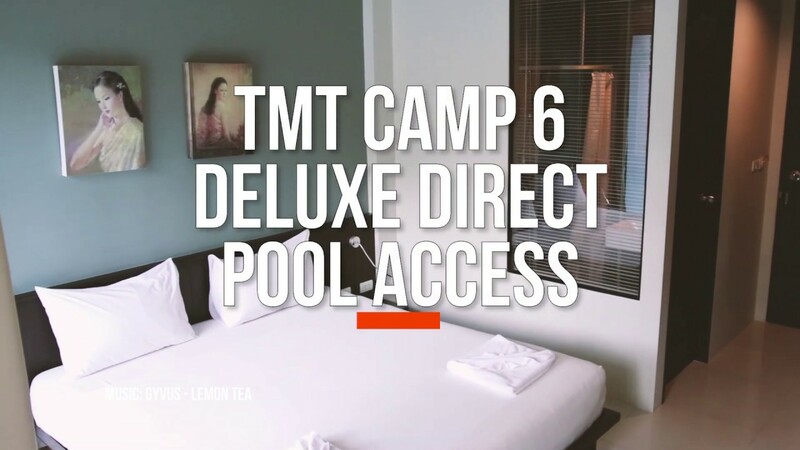 Is located on the same street as Tiger Muay Thai, an approximately 10-minute walk from the Camp. This boutique hotel Styled with modern interiors, each contemporary room comes with a cable TV, a private balcony, a refrigerator includes free WiFi and a safety box. Hot shower facilities are included in an en-suite bathroom. The hotel staff is very friendly and helpful to ensure guests utmost satisfaction throughout their stay.